More Evidence of the Wind Scam! 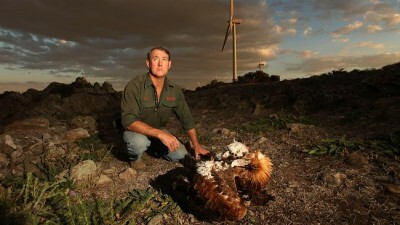 The central, endlessly repeated lie upon which the wind industry seeks to ‘justify’ the colossal and endless subsidies upon which it critically depends; the destruction of wind farm neighbours’ health, wealth and happiness; and the slaughter of millions of birds and bats, is that wind power causes substantial reductions of CO2 emissions in the electricity sector. STT has been slamming that myth since we cranked into gear nearly 3 years ago. It’s a topic that attracts plenty of interest. Our post – How Much CO2 Gets Emitted to Build a Wind Turbine? – has clocked over 11,000 hits; and still attracts plenty of attention. 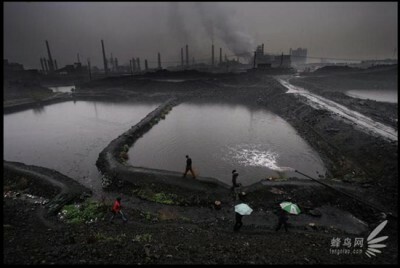 One petulant retort is that building a coal-fired power plant (or, heaven forbid, a skyscraper) using thousands of tonnes of concrete and steel adds mountains of CO2 gas (incidentally, an odourless, colourless naturally occurring trace gas, essential for all life on Earth) to a soon to incinerate atmosphere. Ah, but the distinction, lost on these ‘wits’ is that those building meaningful power generation sources (or high-rise buildings in densely packed cities) don’t make any claims to reduce/abate CO2 emissions in the electricity sector, or at all. 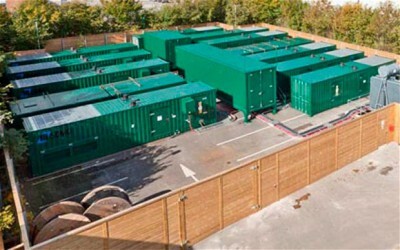 Out on its own, the wind industry claims – as the ‘justification’ for the $billions in endless subsidies and the excuse for the fact that it is meaningless as a power source – simply because it cannot be delivered on demand – that wind power makes very substantial reductions in CO2 emissions, when, in fact it does no such thing. This little piece from Christine Whitaker shows that the ‘wind power is saving the planet’ mantra has lost whatever persuasive power it may once have had, save amongst infants and the intellectually lazy and/or dishonest. Wind power is also extremely expensive. Governments have poured millions of dollars into the construction of wind farms, in the form of subsidies and other incentives, resulting in high power bills for consumers — as Ontario residents know well. Then eight truckloads of components arrive: a base tower weighing 87,450 lbs; a mid-section of 115,500 lbs; a top tower of 104,167 lbs, and then the rotor assembly and blades. The transportation and erection of these components require the use of heavy machinery and large cranes. 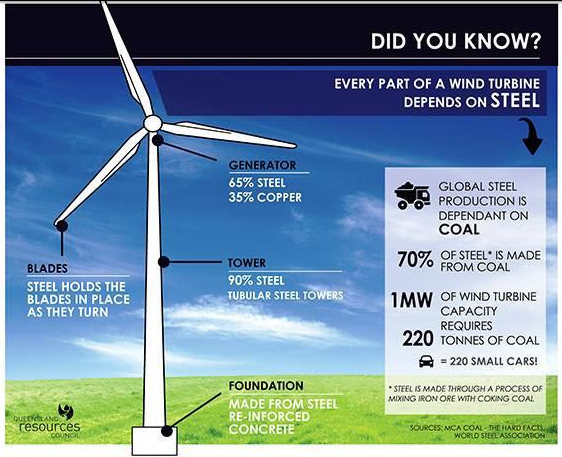 These facts are taken from a video produced by a wind energy company. 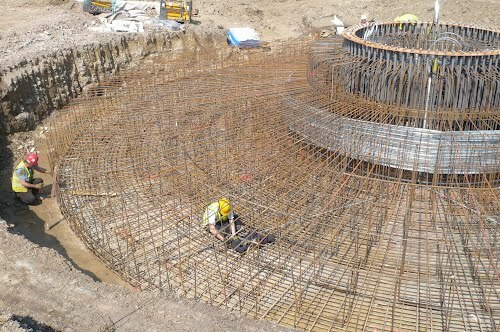 The total CO2 emissions to build one turbine is estimated at 241.85 tons. 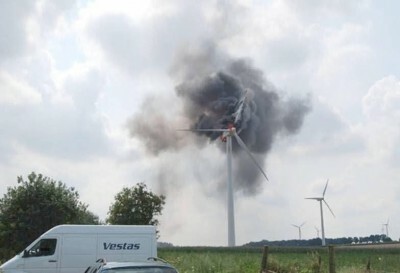 There are many other problems for those living near wind turbines. There are the emotional and physical effects of listening to the constant hum, 24/7. There is also the depreciation of property values. Nobody will buy a home or farm close to turbines. 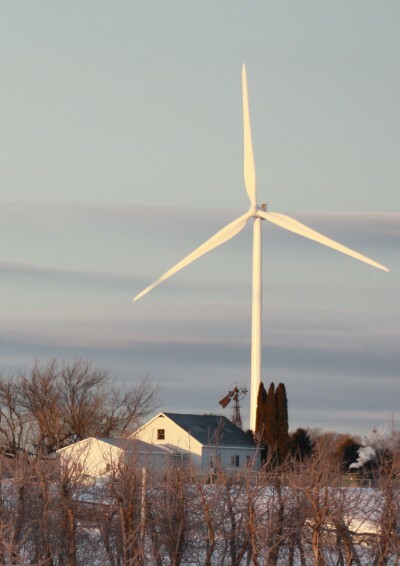 There are well-documented cases of rural Ontario residents who have walked away from their property because they can no longer live with the effects of the wind farms on their health — but cannot sell their homes.